The Tokyo Bookbinding Club was founded in 1999. They continue to act as an exchange organization to introduce a wide range of book culture and to disseminate information. 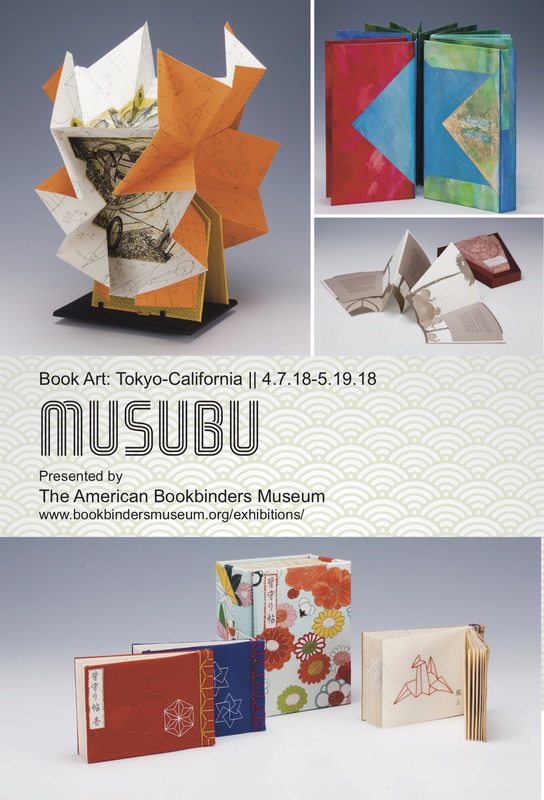 The Book Artists representing the United States all have strong ties to the San Francisco Bay Area Book Arts Community. Each artist actively exhibits in the San Francisco Bay Area, and many exhibit nationally and internationally. MUSUBU was first exhibited at the Urawa Art Museum in September, 2017.